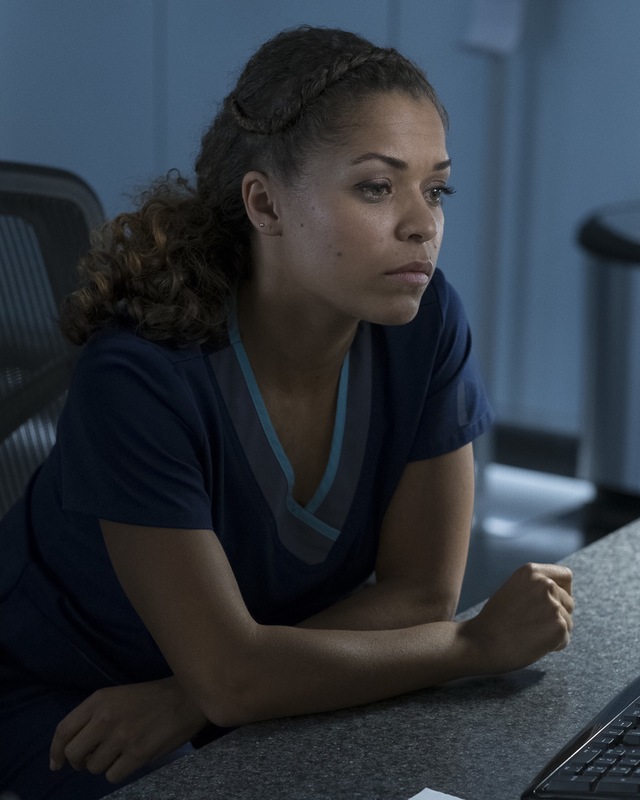 Episode 1×12 “Islands, Part Two” — The twins suffer complications from their surgery forcing the team at San Jose Boneventure Hospital to make a life-changing decision. Meanwhile, Dr. Shaun Murphy returns to the hospital after his trip with Lea and decides he needs a more permanent change and gives Dr. Aaron Glassman his two weeks’ notice. “Islands Part Two” was written by Thomas L. Moran and William Rotko and directed by Cherie Nowlan. Air Date: Monday, January 15 (10:01-11:00 p.m. EST), on ABC. THE GOOD DOCTOR - "Islands Part Two"